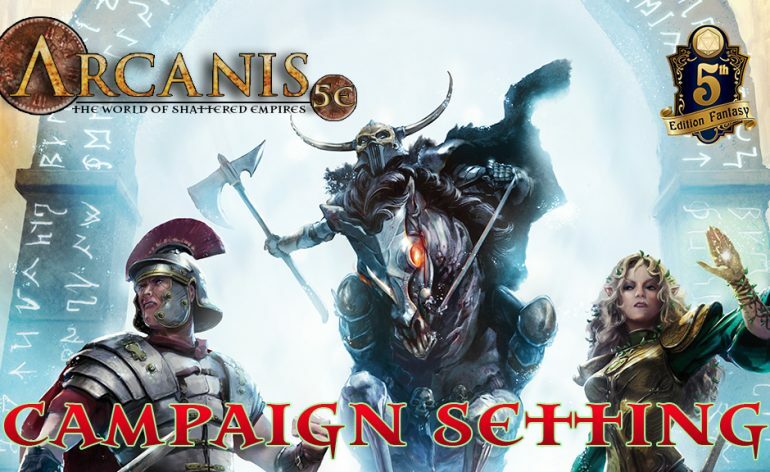 Arcanis 5E Kickstarter a great success! 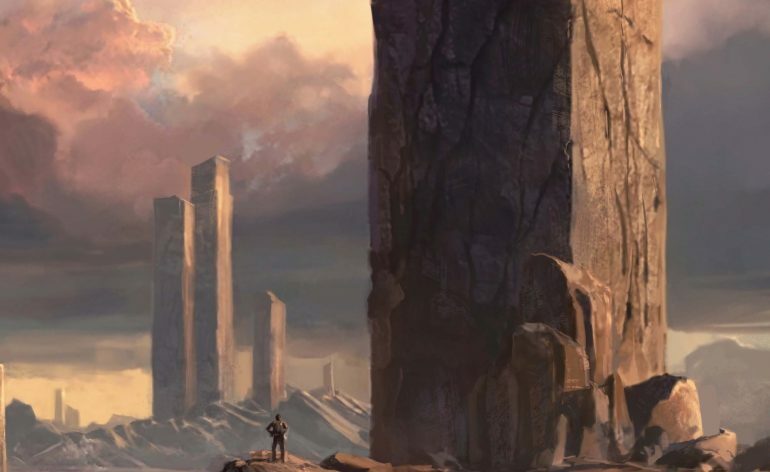 Blessed Lands 5E Sourcebook unlocked! Our First Kickstarter Exclusive Product Announced! 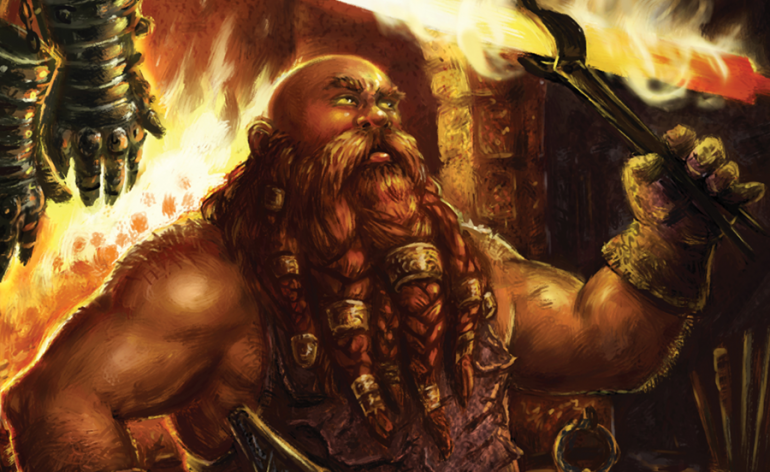 Sorcerous Pacts for 5E Unlocked! 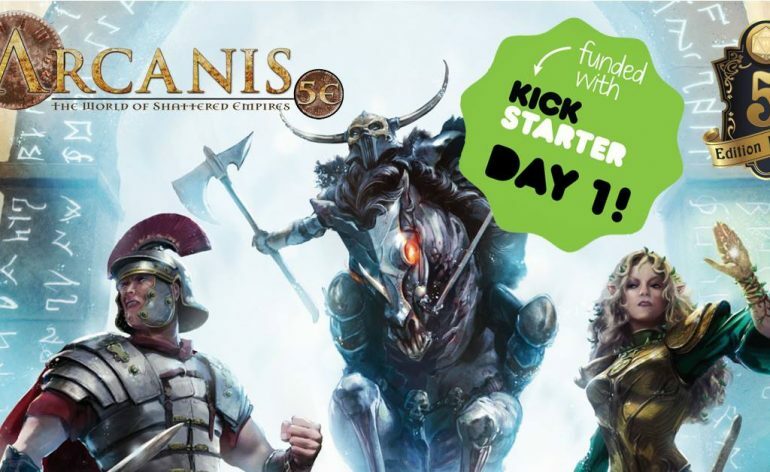 Arcanis 5E Kickstarter Funded in less than a day!